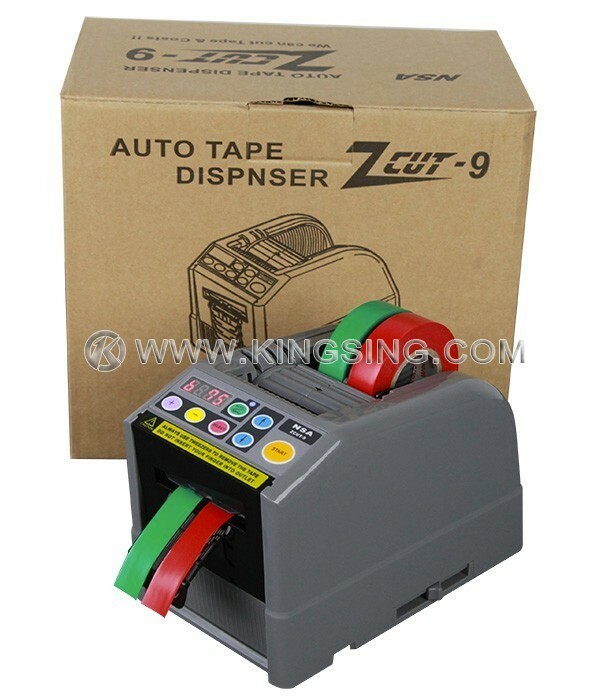 This is a fully programmable tape dispenser equipped with a precise photoelectric cut-off blade controlled by two individual photocells. 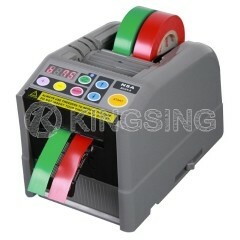 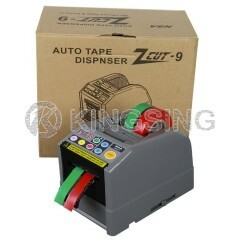 It does not require any tape's core support or shaft and enables to easily process two tapes simultaneously. 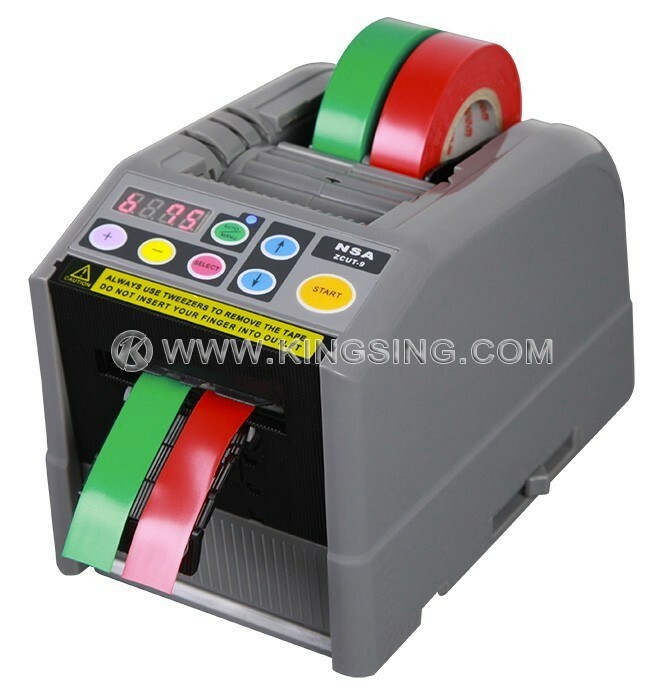 Applicable Material: insulating tape, transparent tape, PVC tape, double sticky tape, etc.